Everyone living with celiac disease knows that the journey to a diagnosis is often long, complex, convoluted, and not fun. We all got here in a different way yet ironically many of our experiences are the same. 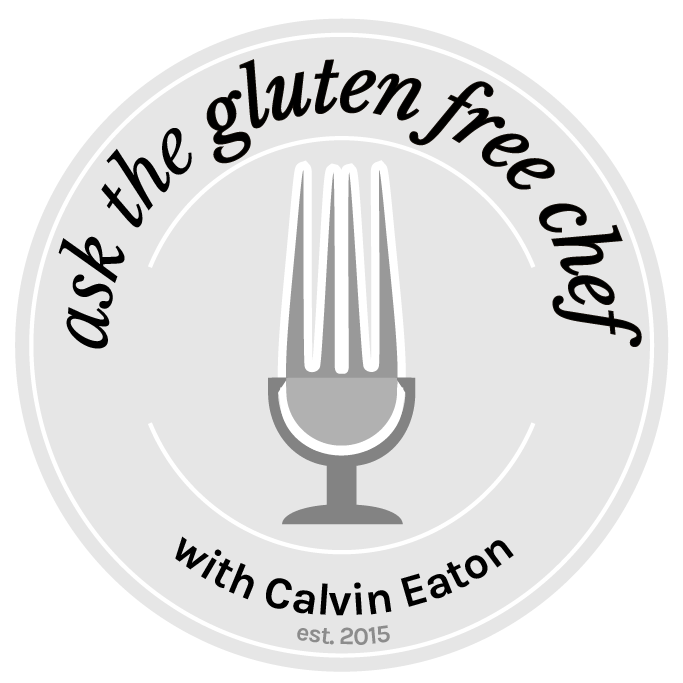 In this episode I interview Alicia Alvarez a regular feature writing on the gluten free chef blog. 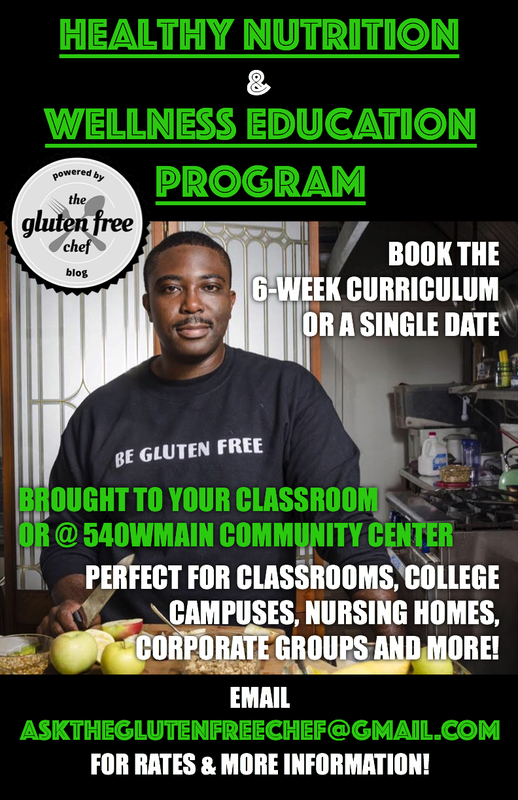 She discusses her celiac journey and how she overcame depression and anxiety to finally take control over her life. Alicia is a renaissance woman, multitasker, and overall tour de force. She even brought her 11 month old son along for our discussion. We have a spirited discussion full of understanding, compassion, and energy from baby Gabe. This is just the first of a two part episode with Alicia.